Nourishing, Regenerating, moisturizing and anti-wrinkle face cream. 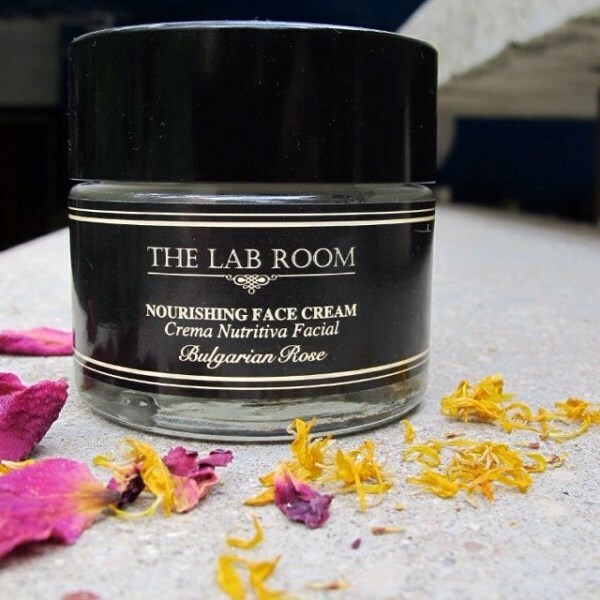 This gentle, lightweight Bulgarian Rose Face Cream formulated in Switzerland, rebalances, deeply moisturizes and tones the skin. 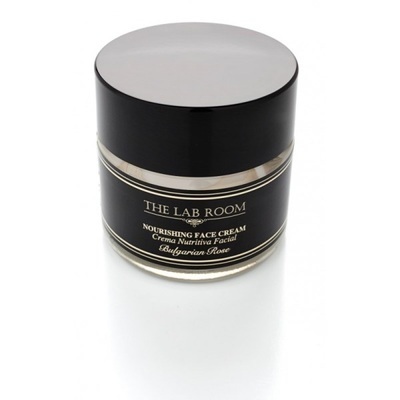 Contains Shea Butter (nourishing and restorative) and Apricot Oil (great regenerating power). The Jojoba Oil rich in Vitamin E highly antioxidant. Centella Asiática stimulates collagen production and stimulates the activity of fibroblasts, cells that repair both the skin and tissues. 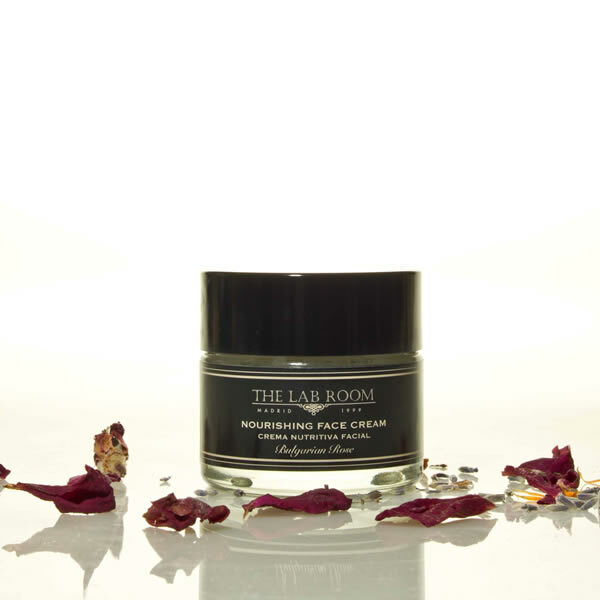 It also contains soothing Marigold which repairs and moisturizes skin and Geranium regenerate skin and help fight aging. Finally the Bulgarian Rose (regenerating and moisturizing) and Orange essential oil with great moisturizing and anti-wrinkle properties.